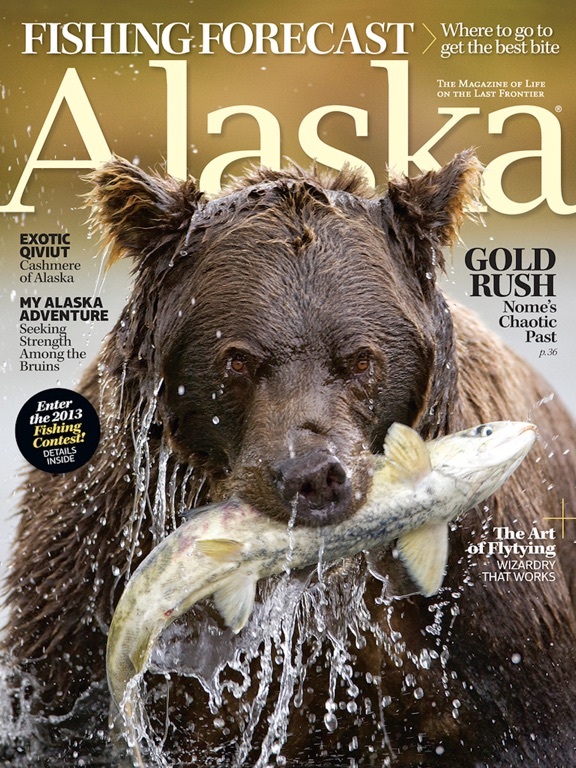 Welcome to the iPad edition of Alaska Magazine, the journal of Life, Travel and Adventure in the Great Land. Now you can enjoy the same great content as our print edition on your iPad. 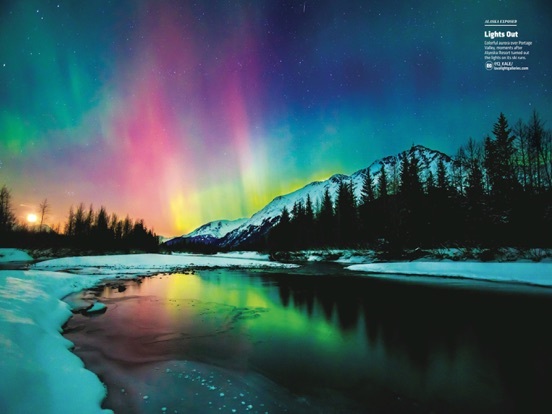 Since 1935, Alaska Magazine has included the breathtaking photography, epic adventures, and unique sporting opportunities that our state offers. Annual special editions are devoted to fishing, adventure, cruising, winter events and photography. 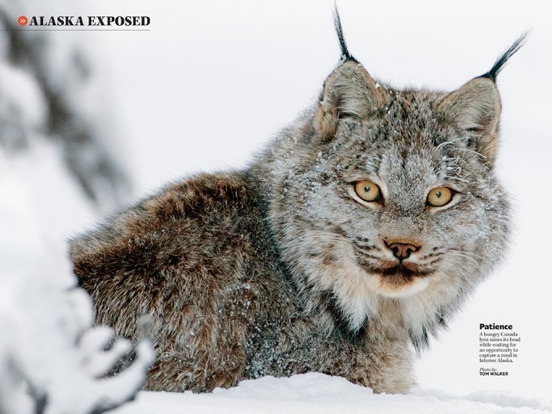 Alaska Magazine focuses especially on expert travel advice to help visitors make the most of their travel to the Last Frontier. Alaska Magazine is published (10) ten times annually. 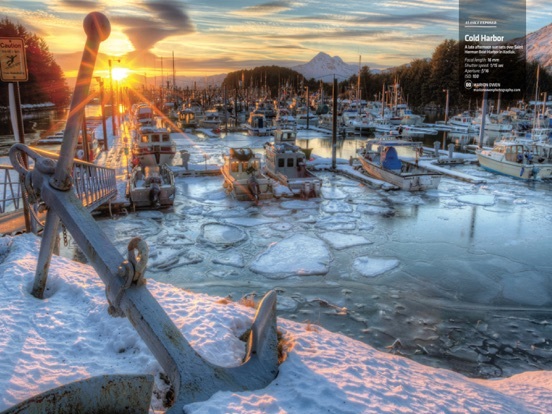 This free app will give you access to the library of Alaska Magazine issues for iPad, where you may purchase individual editions or subscribe. All single-copy sales and subscriptions purchased inside the app will be charged to your iTunes account. Subscriptions automatically renew unless the “auto-renew” feature is turned off in the user’s Account Settings at least 24 hours before subscription expires. Cancellation of an active subscription during its current period is not allowed.